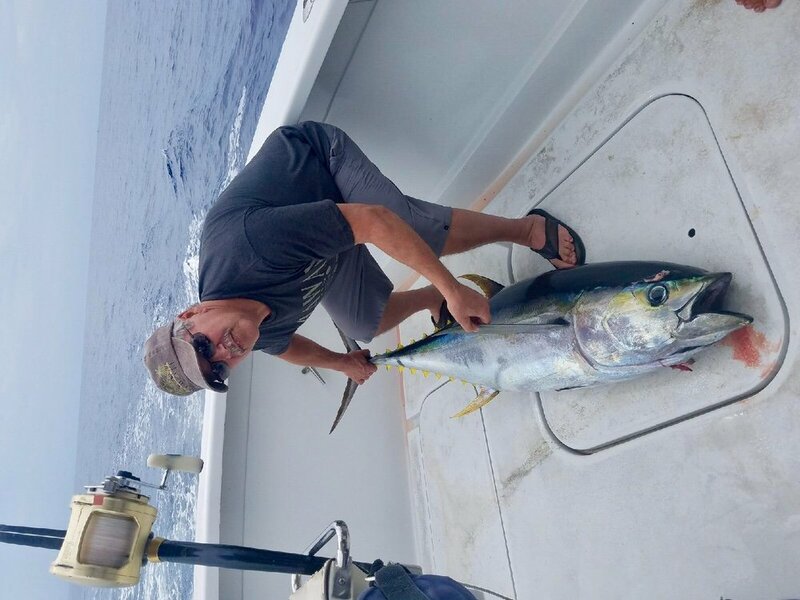 Create your BIG FISH story in Kona!  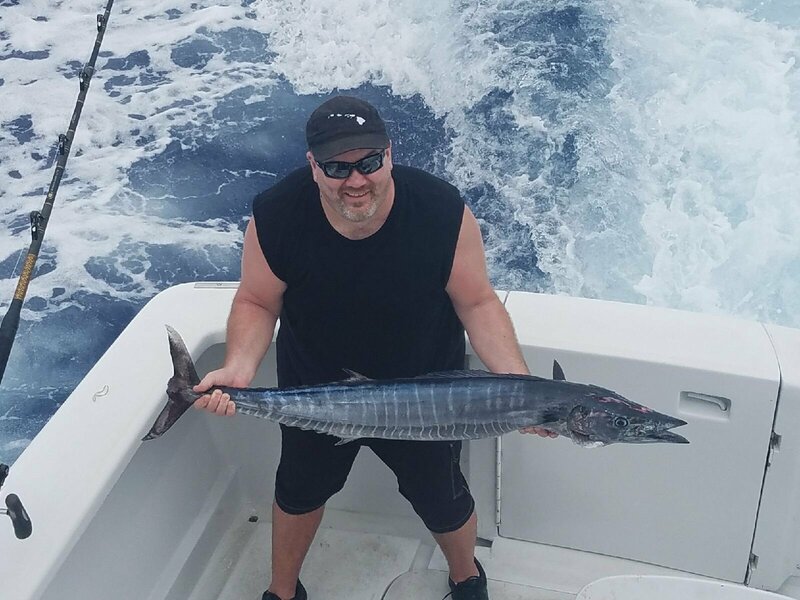 Captain Rocky on Hooked Up had double half day trips and had a great day. 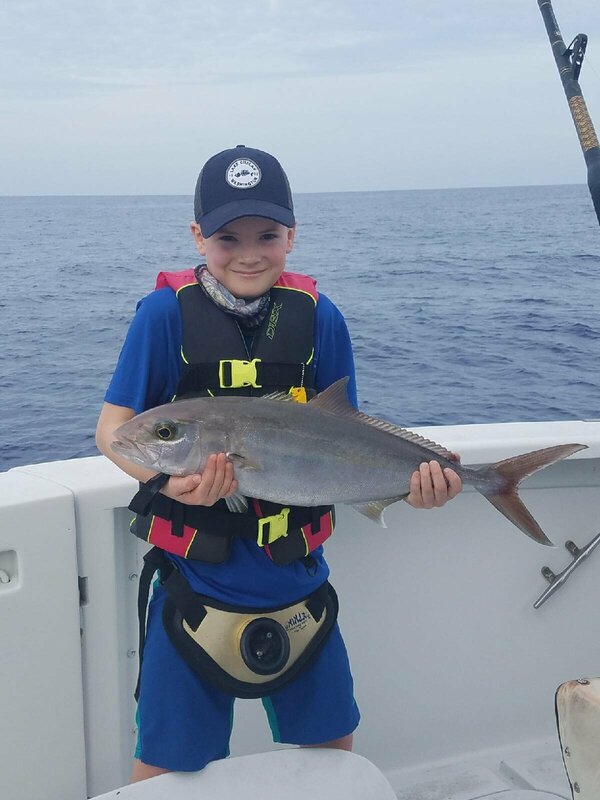 First half they did some vertical Jigging and caught a amberjack. 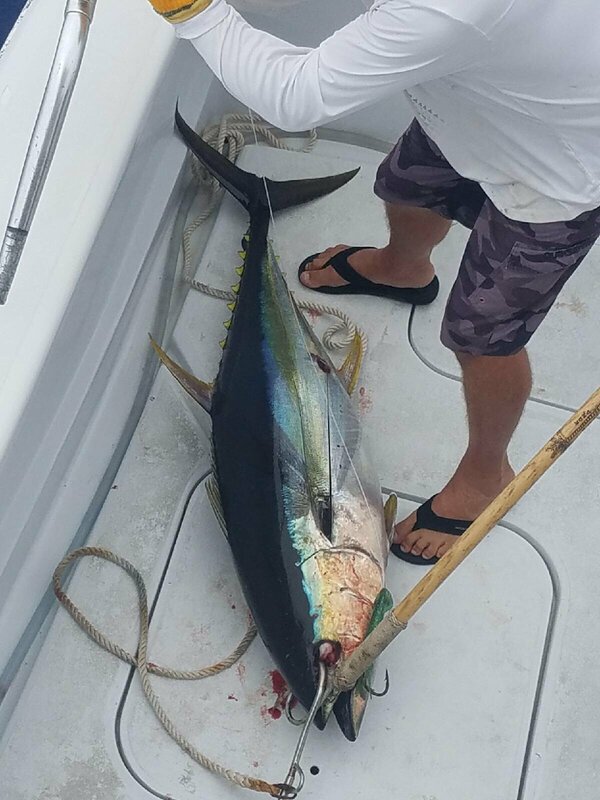 Second half the trolled and caught a ono and big tuna around 90-100 pounds.